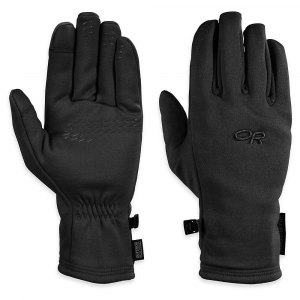 Visit Outdoor Research's Men's	Extravert Gloves page. Optimized for skiing, the Outdoor Research Extravert Gloves for men feature a soft shell fabric design that enhances finger dexterity without leaving your hands in the cold. 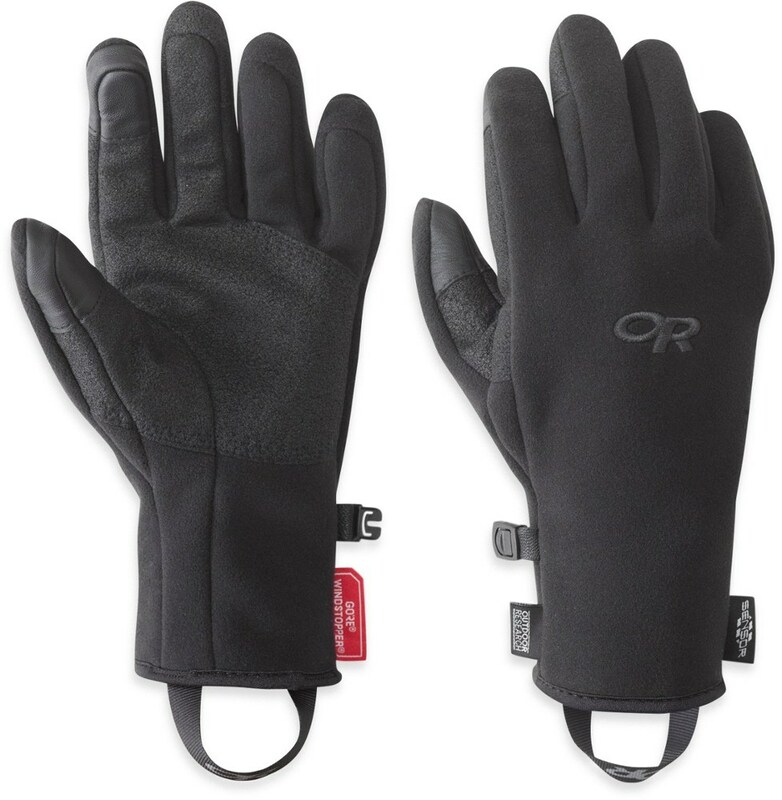 These wind and weather-resistant gloves are a perfect and highly cost-effective choice for skiers who often resort to buying expensive mountaineering or winter climbing gloves for finger mobility qualities. 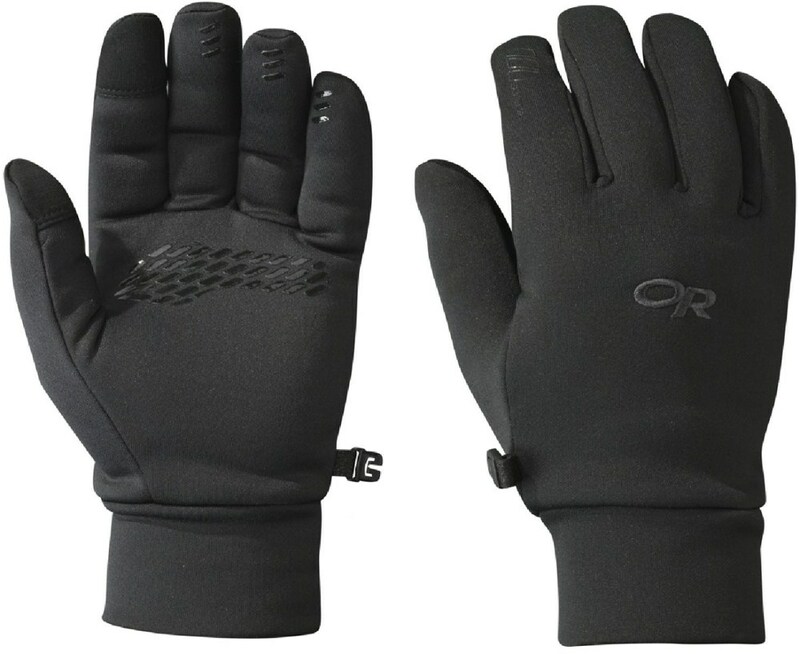 Outdoor Research applied a thermal wool blend throughout the lining of the Men's Extravert Gloves for enhanced warmth that retains heat even when damp. This design was recently refined with an updated thumb crotch design that improves the overall thumb articulation. The durable wrap-around leather palm remains in place to enhance durability and longevity. The Men's Extravert Gloves are also ideal for snowy winter commutes--especially when you're opting for mass transit alternatives to the gridlock on icy highways. 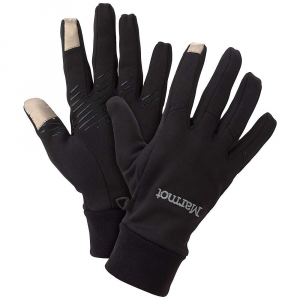 These work gloves combine the grip and dexterity of wrapped leather palms with the warmth and comfort of wool insulation. 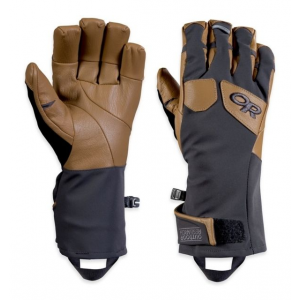 Outdoor Research Men's Accessories Extravert Gloves - Mens Charcoal/Natural Extra Small. 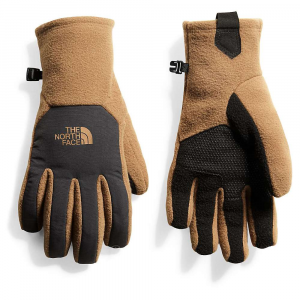 Built to handle cold mornings on the up-track and powder turns all the way back down these versatile gloves feature a new stretch nylon shell outer goat leather palm with textured fingertips and a warm quick-drying wool lining. 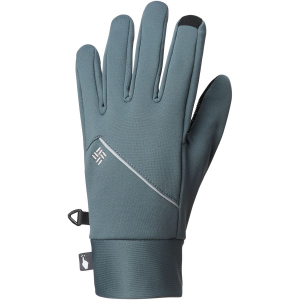 The Outdoor Research Extravert Gloves is not available from the stores we monitor. It was last seen March 25, 2019	at CampSaver.com.